Ukraine is one of the fastest-growing crop protection markets in the world, with more than 25% annual sales growth. In general, Ukraine has a favorable climate for large-scale agriculture, rich agricultural soils and access to abundant land and water resources. The country is richly endowed with chernozem (also known as “black soil”), one of the world's most fertile soils. Thirty percent of the world's black soil is in Ukraine. It's no wonder that in 2017, Ukraine secured the following leading positions worldwide: 1st exporter of sunflower oil (around 4 million tons), 3rd exporter of barley (around 4.5 million tons), 4th exporter of maize (around 15.5 million tons), 6th exporter of wheat (around 15.5 million tons) and 7th exporter of soybean (around 2.1 million tons). Pilarquim entered the Ukrainian market in the year 2005 by launching its main product series back to that time, such as Pilaround, Pilarnico, Pilarex, Pilar Alfa and Pilarstin, which have been well recognized by farmers, followed with the establishment of a good corporate image and a good brand image among users. In the forthcoming years, despite political and related economic issues, Pilarquim is aiming to improve its presence in Ukraine and generate an innovative portfolio for the specific needs of the Ukrainian market. Pilarquim believes in Ukraine. As Ukraine is one of the major agricultural powers and the leading food supplier in the world, it’s constantly the focus of attention among the international community. 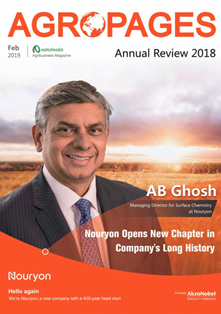 The modernization of agricultural practices, as well as policies, legislation and value chains are in full swing, which have an impact on producers and consumers of agricultural products. In view of the above, it’s become furthermore important to track current trends of such a rapidly changing market. 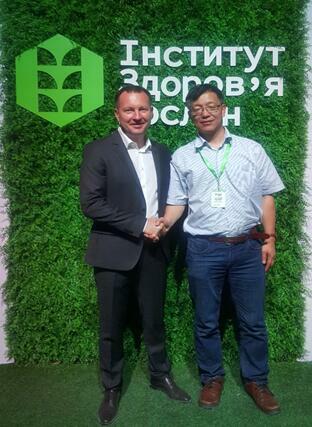 Thus, a Pilarquim team attended Exhibition "AGRO-2018", which was the 30th International Agricultural Exhibition, and took place from June 6 to 9, 2018, in Kiev. 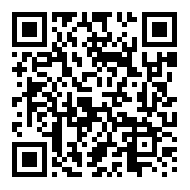 AGRO is the leading exhibition for agriculture, agricultural machinery, livestock farming, alternative energy, organic agriculture and the food industry in Ukraine. 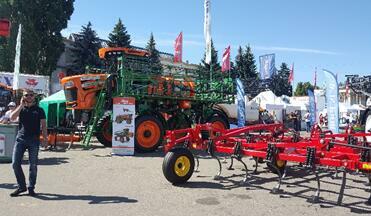 Besides, AGRO is the largest agricultural exhibition of the CIS and Eastern Europe. 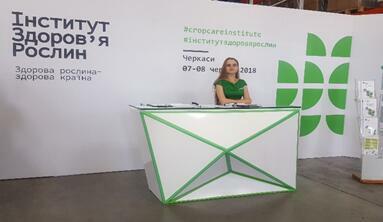 In addition to that, a Pilarquim team was invited and attended the opening of the first private Crop Care Institute in Cherkasy/Ukraine as honored guests. Institute is now considered one of the most equipped in CIS. The core business of Institute’s research center is the analysis of existing agents and quality control, the development of new products and compounds, soil analysis, and testing of all types of crops in the laboratory. Pilarquim believes that this is a great contribution to the improvement of ecological issues in Ukraine, agricultural development, and is ready to offer support with its own R&D capabilities. Ukraine is one of the largest markets for banned pesticides. Their use can lead to the accumulation of pesticide residues in soil and water and consequently, in agricultural products. This negatively affects their sales. On the contrary, Pilarquim offers customers only reliable products that have passed toxicological and ecological expertise and have a proven positive impact. Furthermore, one of the most crucial factors that influences the plant protection market in Ukraine, is the changing climatic condition to more arid (dry). There is an urgent issue in the adoption of a strategy for responding to this challenge, primarily, to ensure the adaptation of agriculture to higher temperatures and other consequences of climate change. Some crop protection products are no longer functioning properly at high temperatures. According to recent farmers' feedback, Glyphosate 360 g/l didn’t perform with a good result in the southern areas of the country. 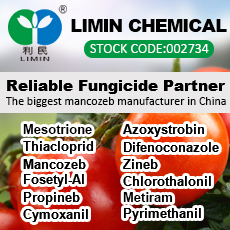 As a solution in this regard, Pilarquim is able to provide Glyphosate products of higher concentration such as Glyphosate 550 g/l SL or Glyphosate 757 g/l SG for the market needs. In addition, a very important aspect for agriculture related to the warming impact, is an increase (approx. 1.5-2 times) in the number of major pests, as well as the emergence of new insects that did not previously appear in the territory of Ukraine. Thus, in recent years, Ukraine has faced outbreaks of mass reproduction of locusts, an increasing population of turnip moths and other phytophagous. To help control the above-mentioned issues, Pilarquim has a variety of modern insecticides mixtures and flexibility to develop the required solution for the market. As mentioned above, for the time being, Ukraine is facing serious changes in the structure of use of plant protection products. Awareness over ecological issues is increasing. 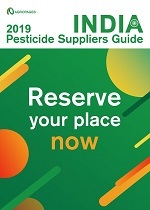 Farmers' demands for pesticides, and their technological education are improving year by year. 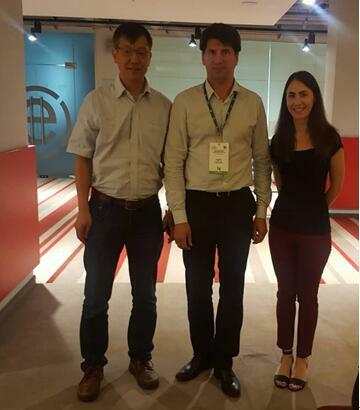 Therefore, they are interested in the more progressive types of pesticides, such as mixtures, as well as paying more attention to the individual approach to each crop and specific soil issues. At the current stage, agrochemical education of Ukrainian farmers is probably one of the best in the CIS nowadays, and certainly not worse than in neighboring Poland. In addition to that, the rate of imports of special plant protection products to Ukraine increases every year. 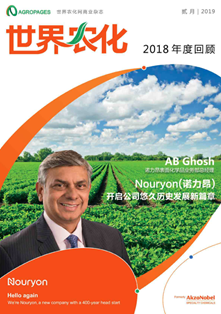 That can be explained by the greater awareness among people about the use of special plant protection products, and the modernization of agricultural machinery, which allows an increase in the input. Pilarquim believes that now is a good time to re-enter the Ukrainian market, despite local political and economic issues. 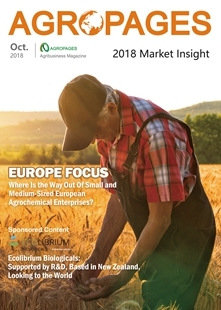 Thus, Pilarquim is targeting to strengthen the collaboration with existing partners in Ukraine as a part of Pilarquim’s customer-centric model implementation; and to launch the registration process of at least four new innovative formulations in 2019, in order to contribute to agriculture development with new innovations. 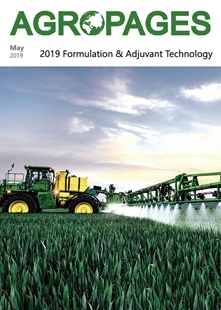 To be precise, in order to follow the corporate product development strategy, by 2021, Pilarquim is aiming to complete registrations for brands such as Pilarof (herbicide), Pilartep (fungicide) and Pilarclotrin (insecticide), that are showing remarkable results for pest control on crops such as wheat and sunflower—one of the major crops in Ukraine. Pilarquim’s brands that are set to be launched are mainly mixtures and based on next-generation compounds. 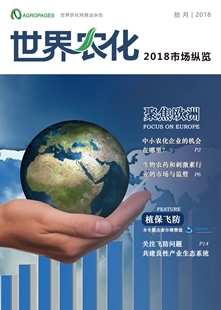 Advanced formulation types will be able to provide extra value to the user, which is high efficiency of the product under conditions of low application rate. Innovative Formulations, Flexibility, Reliable Distribution – these are the key advantages that Pilarquim is ready to offer.